Rugby Canada has announced the 2018 Hall of Fame inductees, including Maria Gallo. 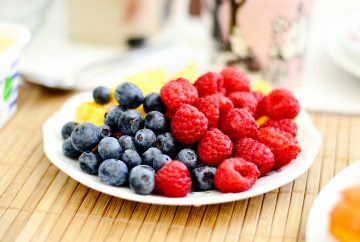 Sport Dietitian, Emma McCrudden, supervised a team of students to create the Go Thunderbirds Nutrition website that includes 60+ recipes. 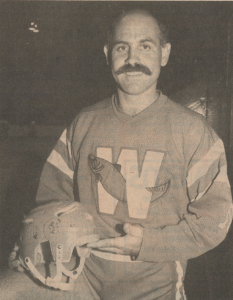 Dave Durante, a 1976 UBC Physical Education graduate, ranks as one of this faculty’s most versatile athletes, which is saying something. 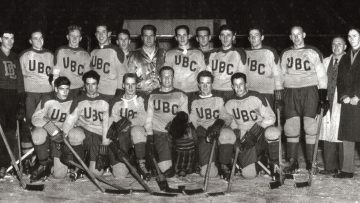 Congratulations to UBC Kinesiology alum Clare Drake, who was inducted into the Hockey Hall of Fame on Monday, June 26, 2017. 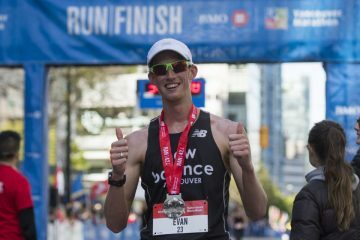 UBC School of Kinesiology Alum and Canadian Olympian, Evan Dunfee, walked the BMO Vancouver Marathon this past weekend. 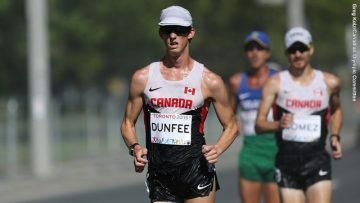 Evan placed 133 among 3,654 participants in the Vancouver Marathon, meaning Dunfee beat 96 per cent of the field. Congratulations Evan! Read the full story, as featured in Running Magazine, here. 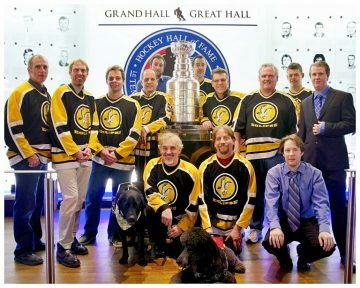 Dylan Brown, Active Kids Program Manager, volunteers as Coach with the Vancouver Eclipse Blind Hockey Club and Assistant Tournament Director for the Annual National Blind Ice Hockey Tournament.